Weird Al Yankovic has always been known for his parodies of other great songs and there are plenty of those on “In 3D.” His second single from the album, “I Lost on Jeopardy” is a parody of the Greg Kihn Band’s 1983 hit, “Jeopardy” as well as making fun of the TV game show of the same name. I do wonder how many people went on game shows and looked stupid on national television. Greg Kihn makes an appearance in the video for this song. “King of Suede” parodies the classic from The Police, “King of Pain” and is about a clothing store owner. “Rocky XIII” is a funny parody of Survivor’s hit from the film “Rocky III” “Eye of the Tiger” about how Rocky Balboa gives up boxing to be delicatessen owner. I love the lyrics: “It’s the rye or the kaiser, it’s the thrill of one bite.” A lesser known track but one of my favourite is “The Brady Bunch,” a parody of the Men Without Hats’s only hit, “Safety Dance.” It is believed that from the lyrics, Weird Al didn’t care too much for the 1970s American sit com his song is named after. It’s not just famous songs that come under the comic roast of Weird Al. He parodies other subjects as well. The second track, “Midnight Star” takes the rip out of grocery store tabloids. However, some of the headlines he mentions for his tabloid, “Midnight Star” aren’t too far fetched in the real ones. I do remember headlines like, “They’re Keeping Hitler’s Brain Inside a Jar,” “Aliens From Outer Space are Sleeping in My Car” and “The Ghost of Elvis is Living in My Den.” Another of my favourites is “That Boy Could Dance” which is about a nerdy geeky loser who is a great dancer, so all his shortcomings are overlooked. Trust me, the song is much funnier that my attempt to explain it here. 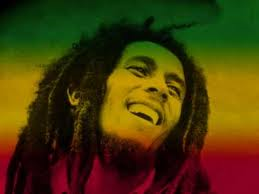 Then there is the Bob Marley influenced reggae track, “Buy Me a Condo” which is about a Jamaican boy who wants to come to America and live a middle class existence. Even my least favourite track on the album, Mr Popeil is funny. Probably because I remember all the Popeil adverts for things like the Ginsu Knife and the Pocket Fisherman. In 1981, there were two singles called “Stars on 45” and “Stars on 45 II.” The former took Beatles’ songs and made a medley out of it. The latter did the same with Beach Boys songs. So what Weird Al did was to take classic rock songs and make a medley out of those but instead, set to polka music. 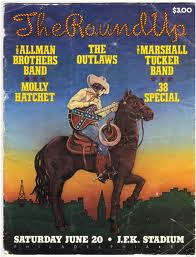 Some great rock classics like “Smoke on the Water” and Jimi Hendrix’s “Hey Joe” get the polka treatment. 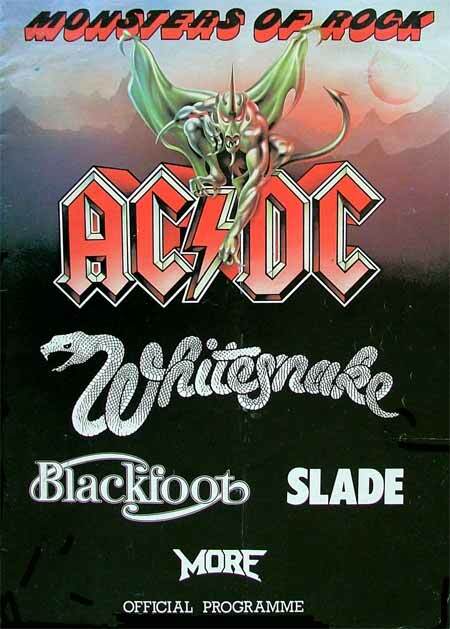 When I bought this album and saw the track listing, I thought the closer, “Nature Trail to Hell,” might be a parody of the AC/DC classic, “Highway to Hell.” Instead, it lambastes blood and gore horror films. “Nature Trail to Hell” to quote the song, is about “A homicidal maniac who finds a cub scout troop and hacks up two or three in every scene.” This was particularly relevant at the time because “Friday the 13th Part 4” was in the cinema then. You know, the one advertised as the film where Jason meets his grisly end. Well done by Al, it makes a fantastic closer. 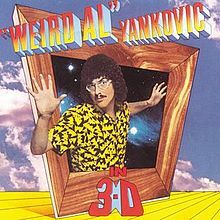 Weird Al Yankovic hit the big time 1984 with this album, “In 3D.” I dare anyone to listen to this album and not laugh their heads off at least one song. For me, it’s nearly all of them. Anyone who doesn’t find any part of this album funny, then they have no sense of humour.